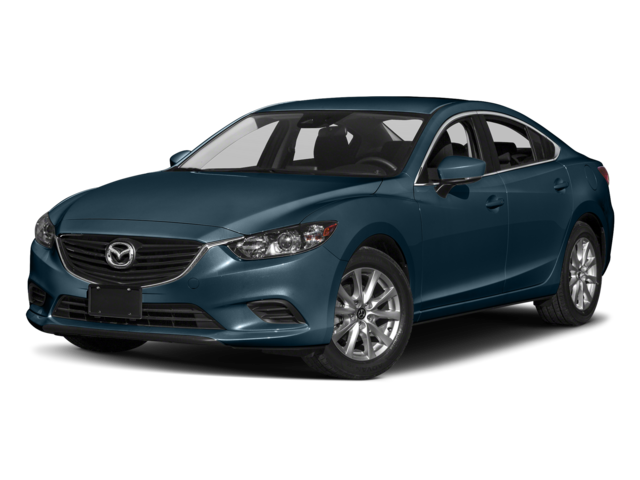 The 2017 Mazda6 is brings a degree of sophistication and driving verve to the midsize sedan segment, even when compared to the redesigned 2018 Toyota Camry. 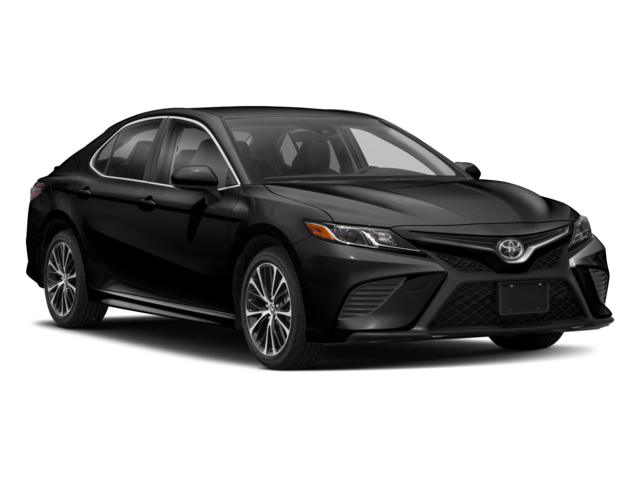 While the Camry brings a lot of new features to the table, it still falls short of the 2017 Mazda6 when it comes to the standard blind spot monitor, affordability, the standard leather steering wheel, and more. 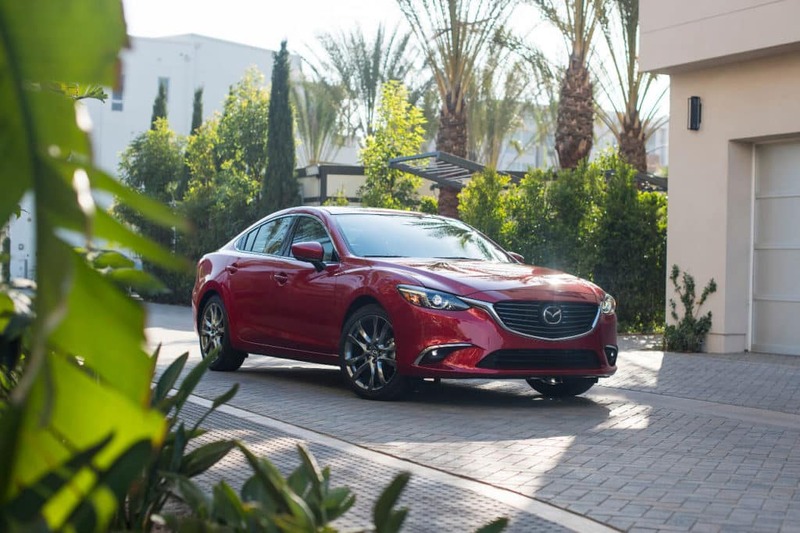 Get the full rundown on both of these midsize family sedans here, and then make it to your Irmo area Mazda dealer in Columbia when you’re ready for a test drive. 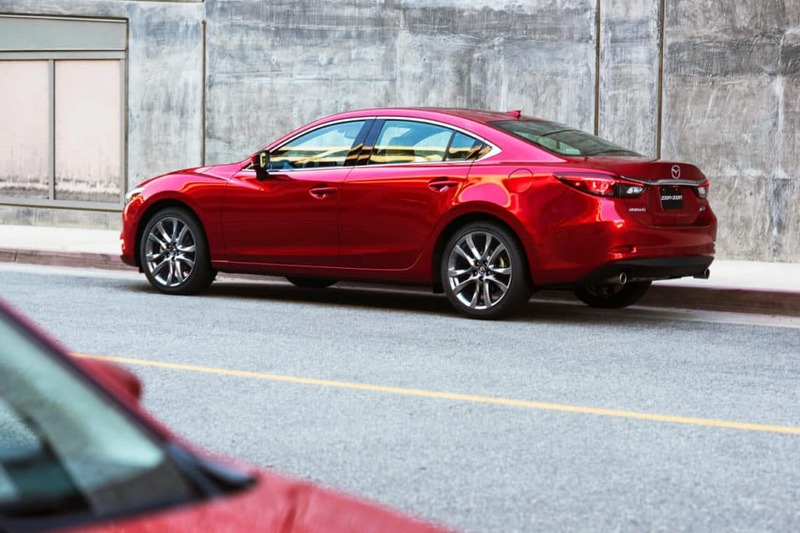 The 2017 Mazda6 and 2018 Toyota Camry base trims both come standard with front, side, and side curtain airbags, as well as other safety features like a rearview camera and a traction control system. However, the Mazda6 differentiates itself with other features such as Blind Spot Monitoring (BSM) and Rear Cross Traffic Alert (RCTA). Also, only the Mazda6 base trim is offered with options like a navigation system, universal garage door opener, remote ignition, an interior auto day/night electrochromatic mirror, and fog lights. 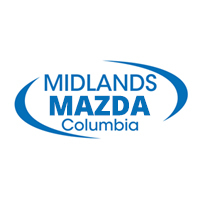 The latest Mazda6 sedan is on sale now near West Columbia at Midlands Mazda. Stop in and see us Monday through Saturday for a test drive, and if you have any questions for our staff don’t hesitate to contact us. We hope to see you soon! *Starting at $21,945 MSRP for 2017.5 Mazda6 Sport models with manual transmission. Excludes taxes, title, license fees and $890 destination charge (Alaska $935). Actual dealer price will vary. See dealer for complete details.